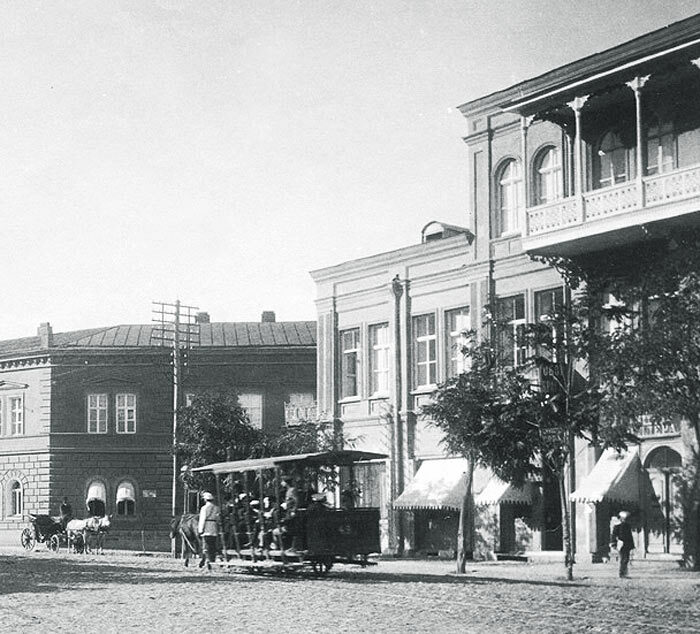 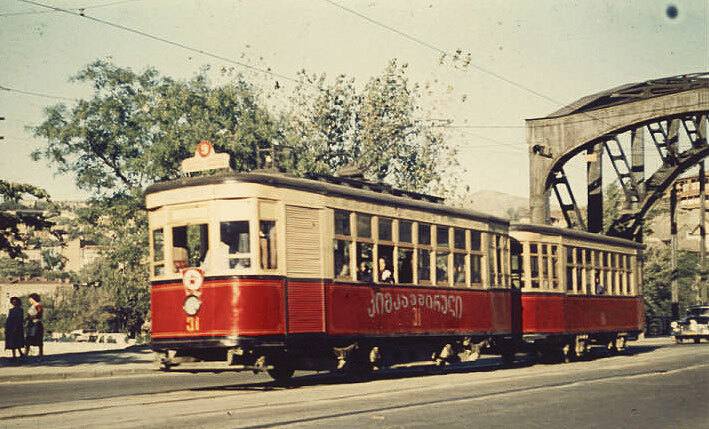 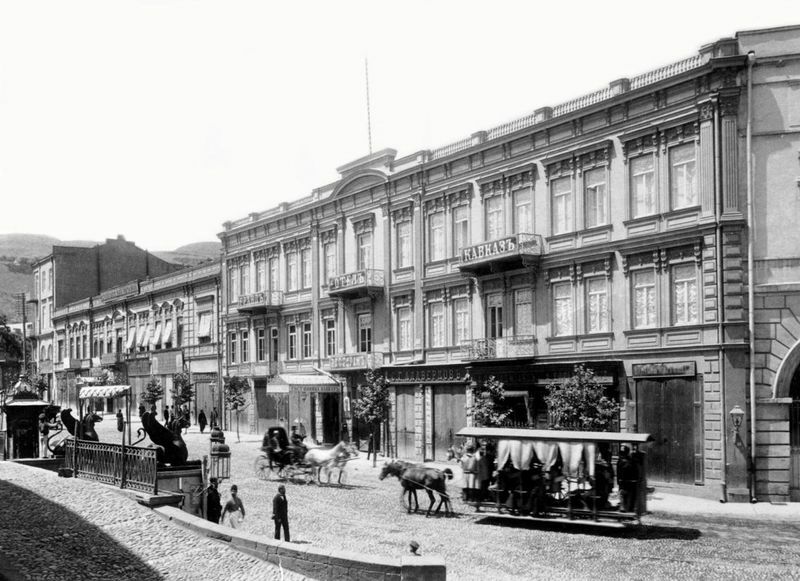 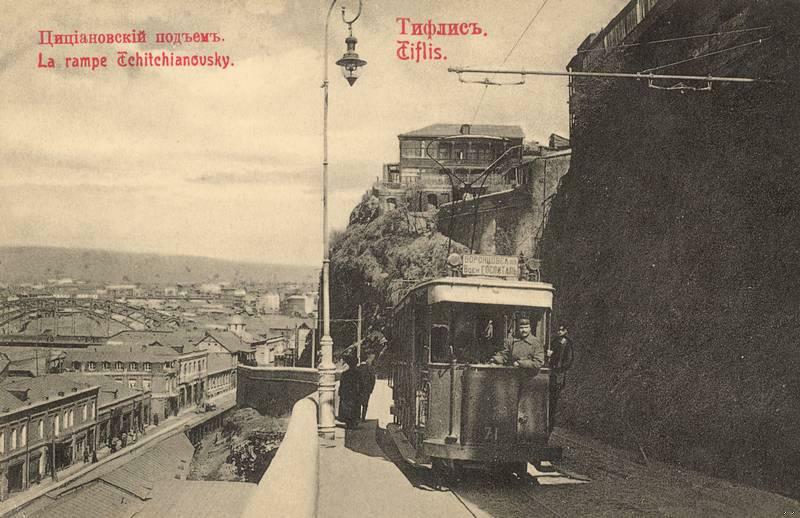 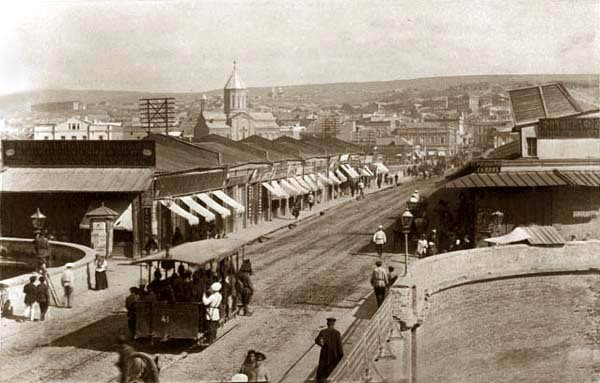 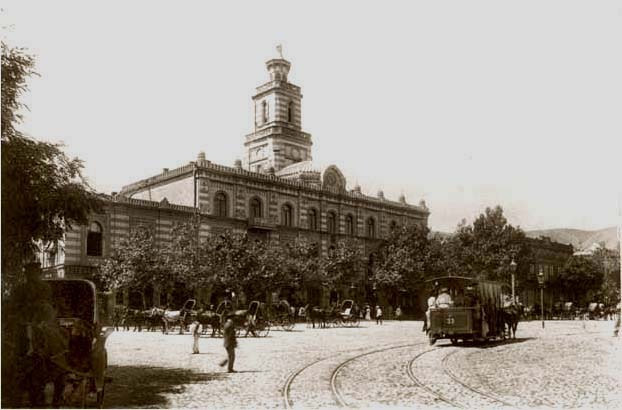 The story of the tramway in Tbilisi began in 1883 with the first horse-drawn tramcar. 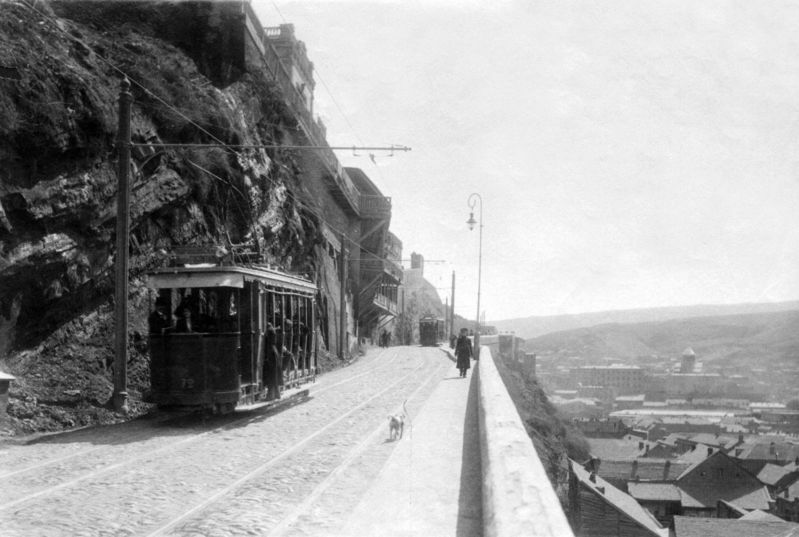 These were replaced in 1904 by an electrified tramway line. 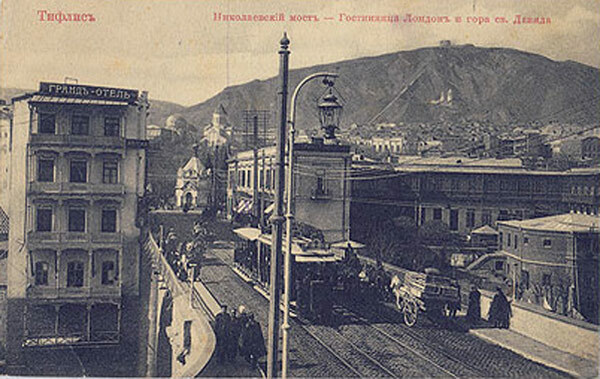 By the close of the Soviet era Tbilisi had more than 100 kilometers of line and about 300 tramcars. 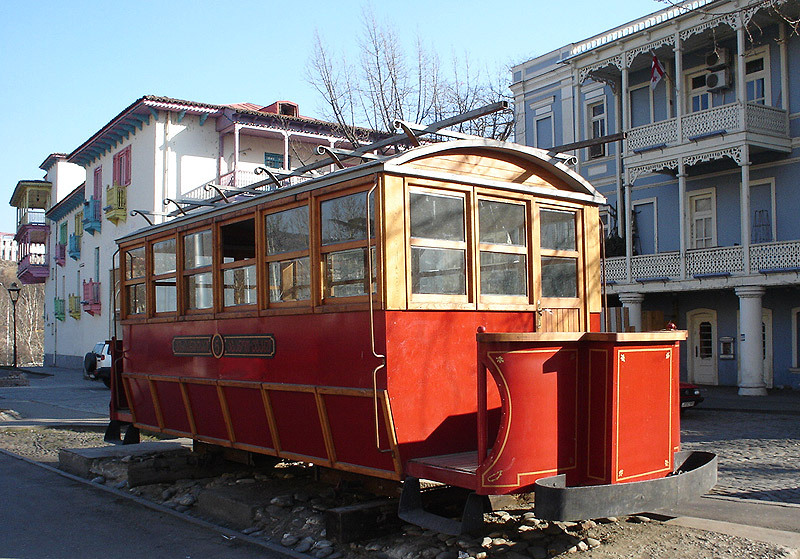 In 2004 the Tbilisi electric tram network celebrated its 100-year anniversary but just two years later it was closed due to its declining popularity and the prohibitive cost of overhaul. 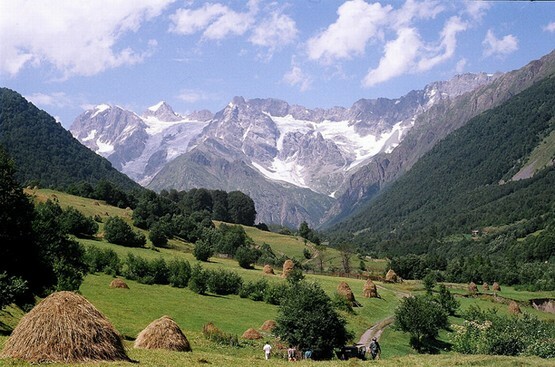 ← About Tourism – Feast with us in Georgia!